For all of you who can’t get enough of the wonderful McCabe family, I’m happy to announce a brand new branch. Frank and Rachel McCabe have six grown children. All of them are searching for the kind of enduring love their parents enjoy. The oldest, rancher Cullen Reid McCabe, and nurse Bridgett Monroe, are brought together by an abandoned puppy and newborn baby boy. Sherriff’s deputy Dan McCabe falls hard for preschool teacher Kelly Shackleford, her precocious three year old triplets, and a herd of ornery goats. Widowed surgeon Dr. Jack McCabe enlists rehab nurse Bess Monroe to bring joy into his three little girls’ lives. Army veteran Matt McCabe helps veterinarian Sara Anderson train service dogs for wounded vets, and finds new life and happiness. Ranchers Lulu McCabe and Sam Kirkland fight bee rustlers while temporarily caring for a set of inherited triplets. Saddle Company CEO Chase McCabe and social worker Mitzy Martin care for her infant quadruplets while saving her family legacy. 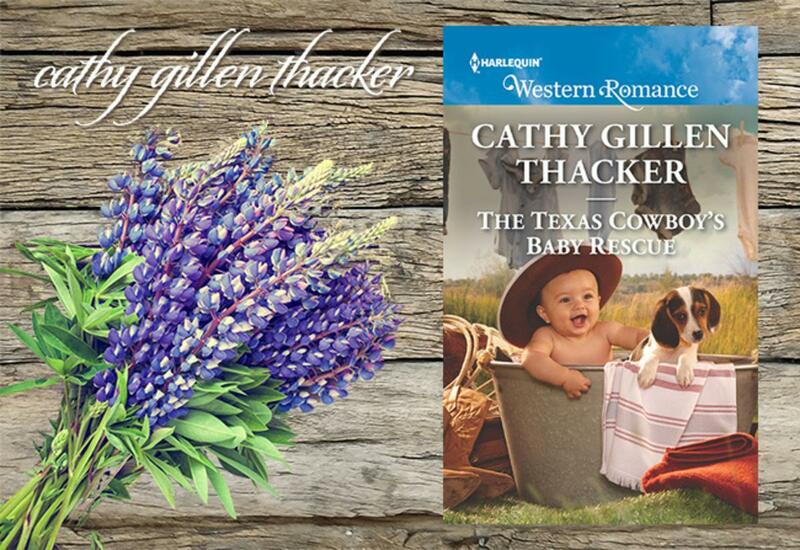 Read an EXCERPT of The Texas Cowboy's Baby Rescue and check out the other books in the TEXAS LEGENDS: THE MCCABES series. For more information on other books set in Laramie, Texas, please visit the Series Guide and Book List.